‘The area was proposed to be up graded into a National Park status so as to regain wildlife population and secure their land from other incompatible uses. Mkomazi’ comes from Pare vernacular: one of the biggest tribes in the Kilimanjaro Region in Northern Tanzania, meaning ‘The source of water’. Indeed as the name befits, the only permanent and reliable source of water in Mkomazi National Park is the Umba River which also forms the boundary to the South – East of the protected area. 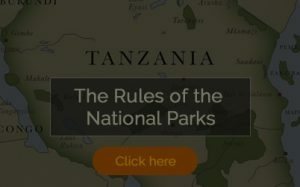 The National Park was commissioned as a Game Reserve in 1951 following the degazettment of the much larger Ruvu Game Reserve. 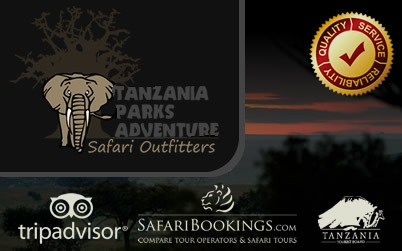 It was declared as a Game Reserve to preserve both flora and fauna and utilize them sustainably through tourism, game hunting and wildlife viewing. 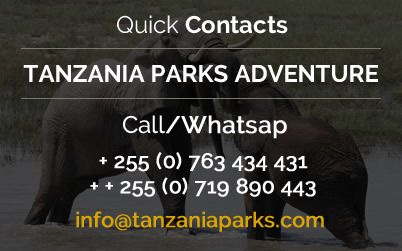 Tourist attractions: Diversity of Fauna and Flora, the only protected area in Tanzania with large and visible population of Gerenuk. Endangered species particularly Black Rhino and Wild dogs. 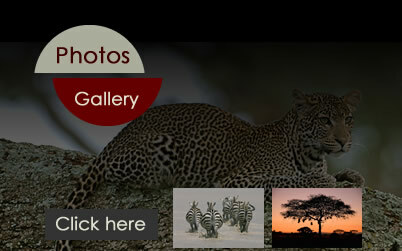 Large population of big and small mammals including Wild Cats, Silver Backed Jackals, Lions, Cheetah, Leopards, Lesser Kudu, Giraffes, Grant’s gazelle, Hyenas, Hartebeest, Warthogs, Buffaloes, Elephants and Zebra. Reptiles; Crocodiles in Umba River, Python and Agama Lizards. Birdlife; More than 450 Species of birds, including the Tawny Eagles, Go away birds, Ostriches, Parrots, Pelicans, Cormorants, Flamingos, Kingfishers, Plovers, Ducks, Hoopoes and more other species. Scenic beauty of Landscape including Kilimanjaro, Eastern Arc Mountains (Pare and Usambara) and associated hills. Acacia commiphora woodland.